Enter this carefully restored cottage and see how the Arthur family lived in the late 18th Century. 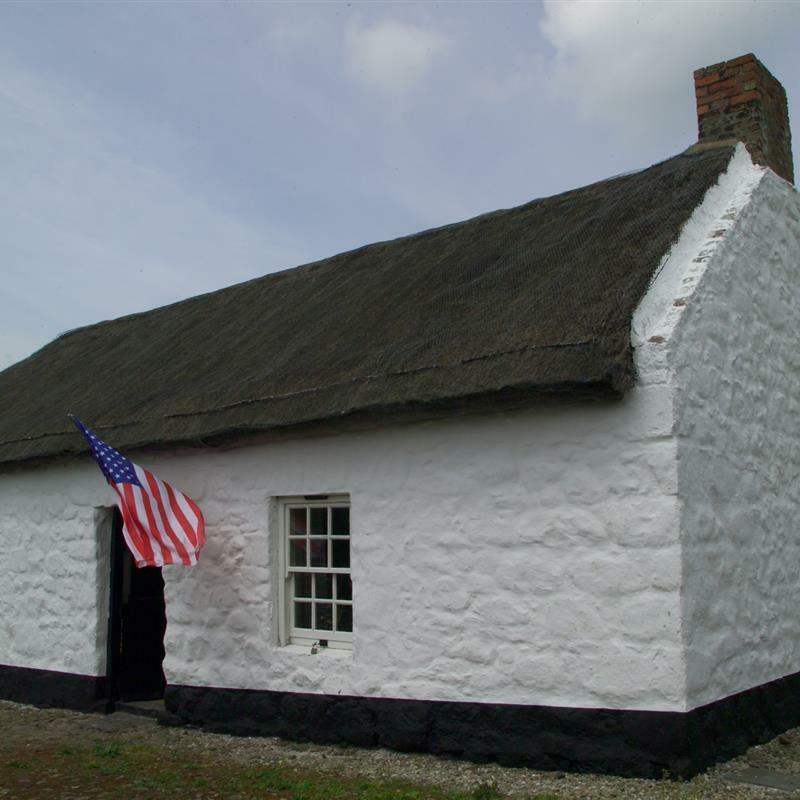 Follow the story of the Arthur family and trace the link from a rural village in Northern Ireland to the American Presidency. Enjoy watching traditional griddle baking demonstrations with samples and tea/coffee.